Getting into a panic mode for not ordering your flowers in advance, or turned off by the crazy surge prices for buying flowers on Valentine’s Day? 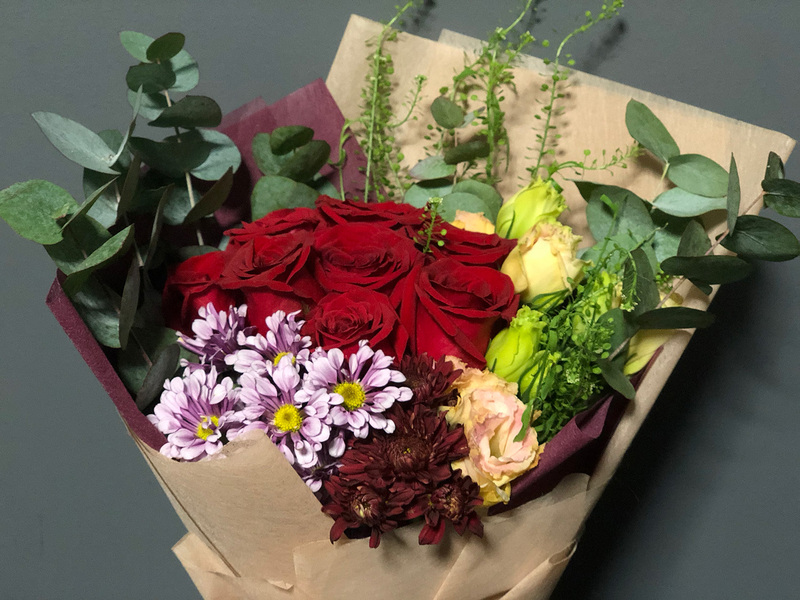 Not to worry as you can still surprise your loved ones this Valentine’s Day with bouquet starting from $35 with FREE Delivery from FARM Florist! If you can’t decide on what flowers to get, or your partners prefers to be surprised, go for the Surprise Bouquet, ranging between $55 – $110! 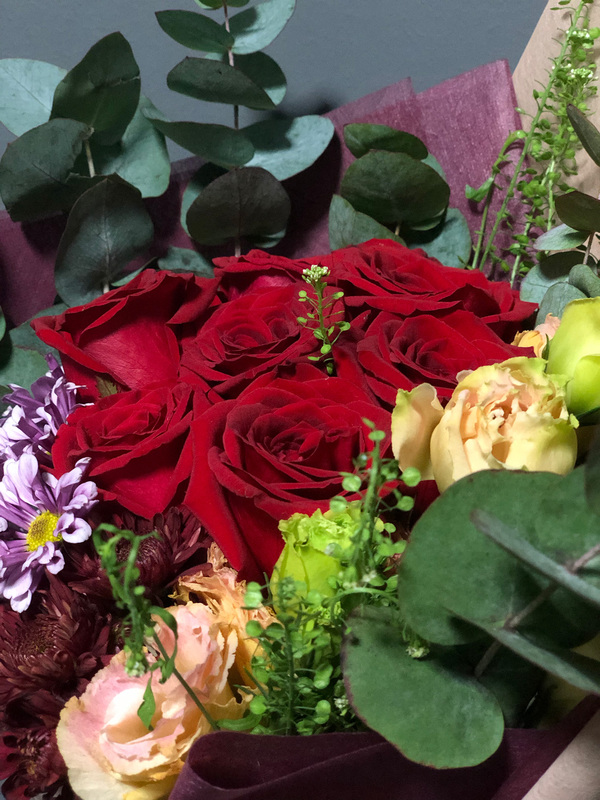 All you need to do is to indicate the occasion, age and gender of the recipient, and the florists with a combined experience of more than a century will curate a bouquet that they think is best suited for your recipient. Check out this pretty bouquet of flowers that I’ve received from them. Roses are fresh and the bouquet is nicely wrapped up too! 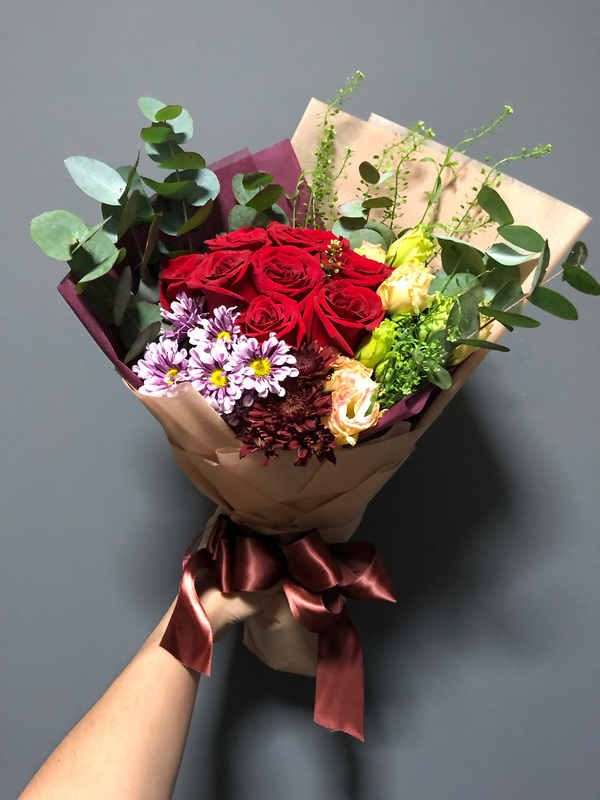 NO time to waste, start ordering today fromFARM Florist and surprise your loved one this Valentine’s Day! This post is brought to you in collaboration with FARM Florist.